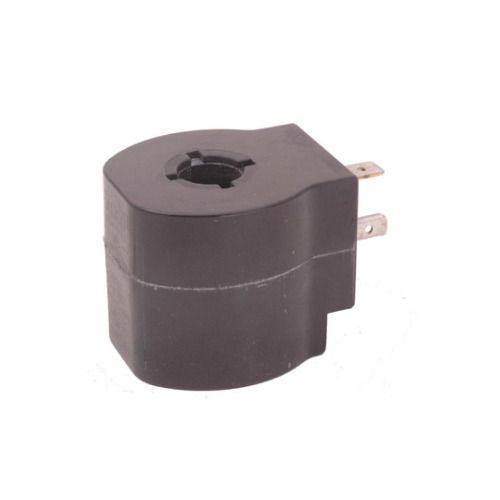 We are a leading name in the industry offering wide range of Solenoid Coil Connectors that are quality approved and are sturdy in construction. Our entire product range has high tensile strength and ensures wide industrial applications. They can be easily installed in the required area and are functionally advanced. Moreover, we offer them in well-defined time. Air Flow Control is a Sole Proprietorship based company that is involved in the trading and importing of Gas Compressors, Expansion Valves, Filter Drier Cores, Filter Driers, Solenoid Coils, Pressure Switches, Solenoid Valves, Digital Temperature Controllers, Copper Pipes & many more. Our company was established in 2008 at Secunderabad, India. We are trader of Emerson, Copeland, SRF, Dixell, Alfa Laval and Alco Controls brands. Offered products of our company are highly recommended by the customers and industry experts due to their long service life, reliable operation, advanced technology, defect free nature, sturdy construction, perfect finish, world class standard and various other attributes. We are importing products from USA, Europe, China and Hong Kong. Also, these are extensively used in industrial as well as domestic sectors for their wide application area and effective usage. The manufacturing process of our products is done by certified and known vendors of the industry by using high-grade material and advance technology and according to the international quality norms and standards.